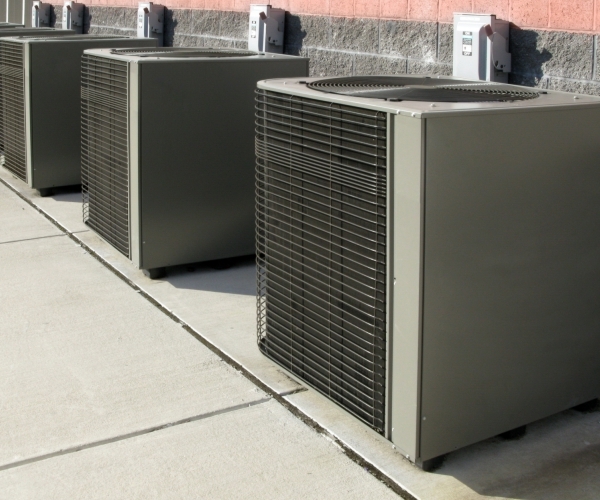 We pride ourselves on our reliable Parkland AC Service and the low rates we are able to offer them at. At East Coast Services, we have access to an extensive range of modern AC resources and new units. Since 1981, our skilled team of highly trained professionals have been working closely with residents and businesses across Parkland. We have a variety of quality services that are highly rated by our clients, including installations, repairs, maintenance, and sales. From our huge range of brand name AC units, you will find units by Payne, Lennox, Carrier, Amana, American Standard, Rheem, Trane, and Goodman – all at affordable prices. Call today to schedule a FREE consultation for all new units, and ask about our other AC service options. Our number one priority is customer satisfaction, and we provide all of our clients with detailed progress updates and unbiased, expert advice on modern heating services. We are dedicated to recommending the most Eco-friendly options when it comes to environmentally friendly heating and air conditioning practices, because we believe in doing our part to protect our environment while saving you money in the long-run. An inefficient heating or cooling system can drive your bills up to extortionate rates while operating poorly. Choose East Coast Services for your Parkland AC service needs, and we will ensure that your cooling unit is working at peak performance. Now is the time to schedule a check-up, call upon our skilled technicians. East Coast Services offers a 24-hour emergency repair line which is open 7 days a week. If your air conditioning system fails when you need it the most, you can rely on our expert team to respond quickly. Whether your repair is needed during regular business hours or late at night, we are ready to assist. Our professional services include Seasonal Maintenance, Maintenance Agreements, Repair Services, Equipment Repair and Replacement, Leak Detection and Repair, Indoor Air Quality Assessment. When you need a Parkland AC service that operates on honesty, you can expect the team at East Coast Services to always offer unbiased advice on the most cost-effective method for your unique requirements. Call today for a free estimate on a new unit, and see for yourself. East Coast Services, Inc. has been servicing South Florida homeowners since its establishment in 1981. 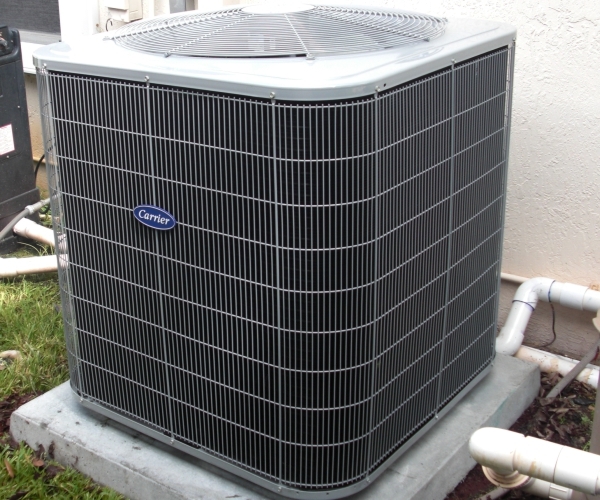 We specialize in Air Conditioner sales, installation, repairs & maintenance. East Coast Services, Inc. has been servicing South Florida business owners & commercial properties since its establishment in 1981. We specialize in sales, service, replacement and new installation of all air conditioning system brands. Residential and Commercial HVAC Contractor. East Coast Services is a well established Licensed & Insured HVAC air conditioning and heating company, East Coast Services proudly offers a wide range of HVAC services including Air Conditioning installations, AC services, AC repairs & AC maintenance. East Coast Services is a well established Licensed & Insured HVAC air conditioning and heating company, actively contributing to the community. Any type of work or projects performed by East Coast Services, strictly complies with all National, State and Local codes. East Coast Services proudly offers a wide range of HVAC services including air conditioning installations, AC services, AC repairs & AC maintenance. An outstanding and affordable residential and commercial HVAC contractor. We specialize in tenant renovations, retrofit, new construction, Residential and Commercial, making us your preferred AC and Heating provider. We continue to receive praise, and referrals from numerous loyal clients who have retained our services over the years. Our true Hallmarks are well-known: exceptional client relations, punctuality, integrity, dedication to work. All work is guaranteed 100%.